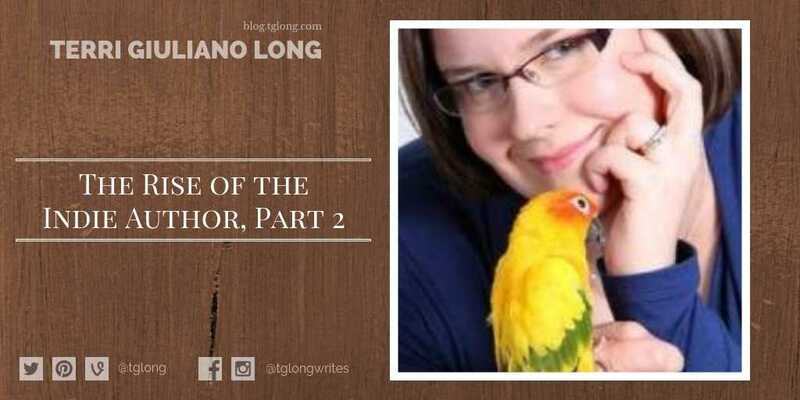 "As a young mom with four active daughters, involved in school, music and sports, my life was a hodge-podge of bustling activity..."
Terri Giuliano Long and Emlyn Chand share strategies for the upcoming indie author. 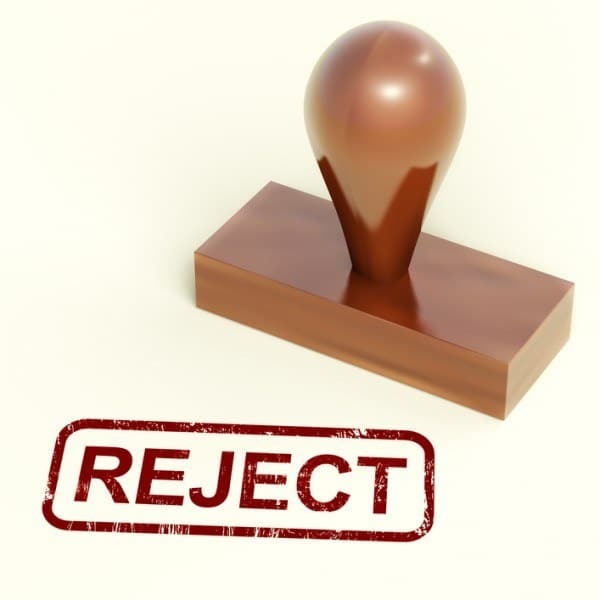 A rejection letter can deal a massive blow to any writer's confidence. Terri Giuliano Long looks at 7 ways to rebuild after any painful rejection.